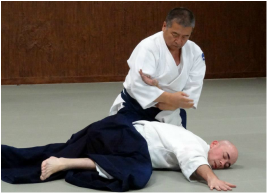 ​﻿﻿Albuquerque Aikikai is a traditional Aikido dojo in Albuquerque, New Mexico. Next class starts on June 4, 2019. We offer an 8-week introductory class several times each year. The $100 fee includes a lightweight practice uniform. 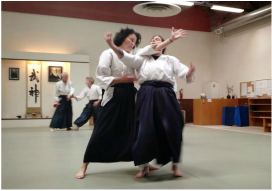 Visitors are welcome at Albuquerque Aikikai. Please stop by and observe a class and feel free to ask questions. 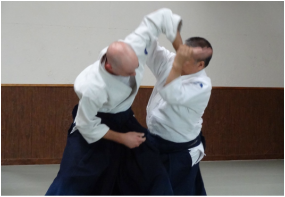 Take a brief look at the history and philosophy behind Aikido.